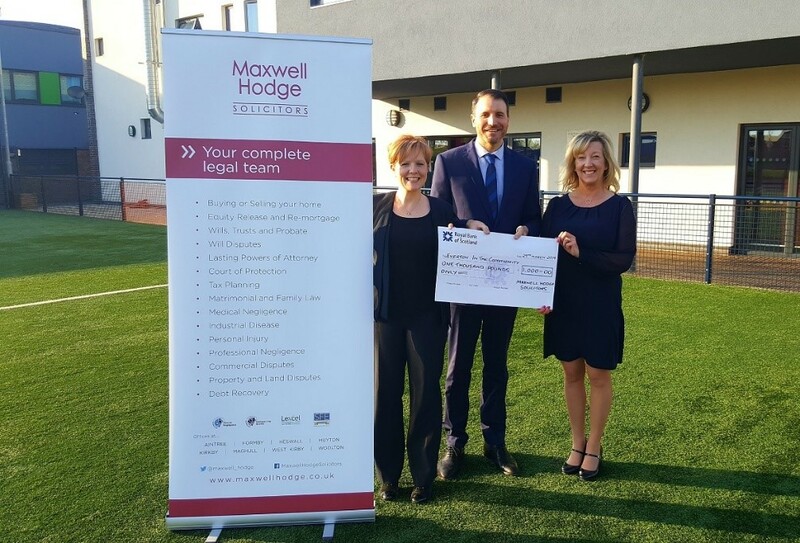 One of Liverpool’s longest established independent Solicitors, Maxwell Hodge are delighted to have chosen Everton in the Community (“EitC”) as their new charity of the year. Many questions are being raised with regards to what will happen to family legal disputes involving marriages, maintenance and children where one of the parties lives in the EU. 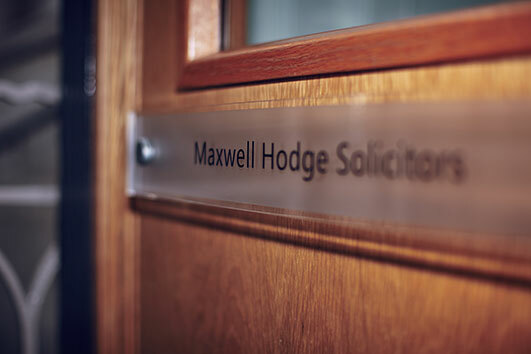 Maxwell Hodge Solicitors have announced partnerships with all four Merseyside universities; the University of Liverpool, Liverpool John Moores University, Hope University and Edge Hill University. After the family home, pensions are usually the next most important consideration on the breakup of a marriage. Sometimes pensions can be the most valuable assets. 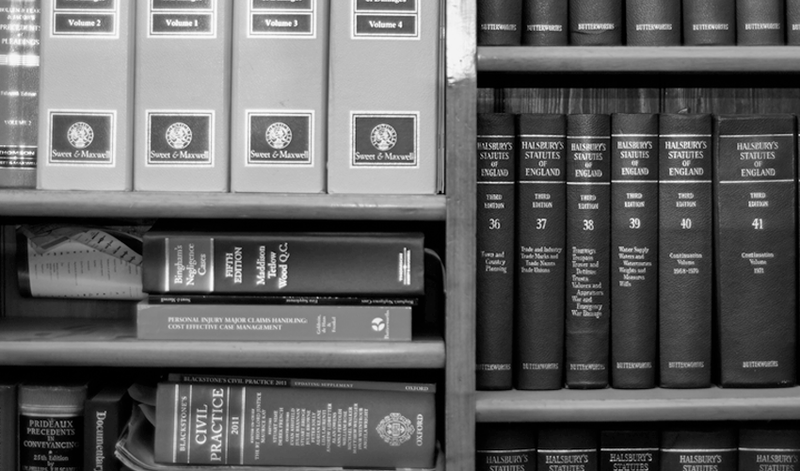 The Homes (Fitness for Human Habitation) Act 2018 comes in to force on 20th March 2019. 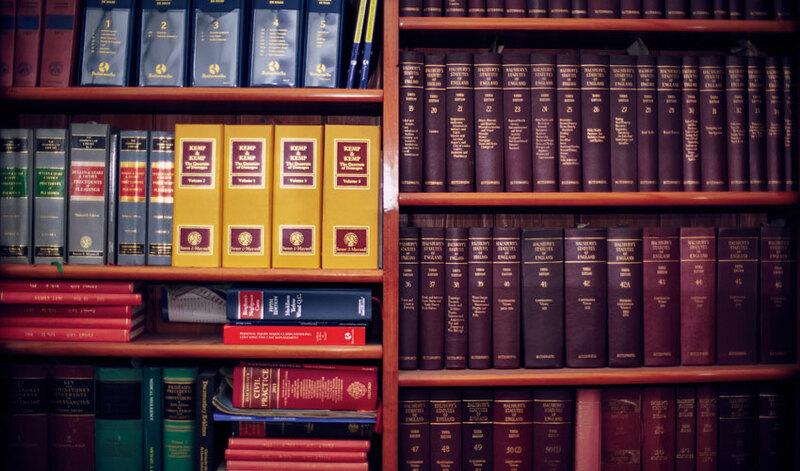 Government Minister Lord Keen of Elie has confirmed that a statutory instrument to increase the small claims limits in Personal Injury cases will be brought forward in the second half of this year. It’s a very said day when we have to report that the number of grandparents having to apply to Court for an Order to see their grandchildren. 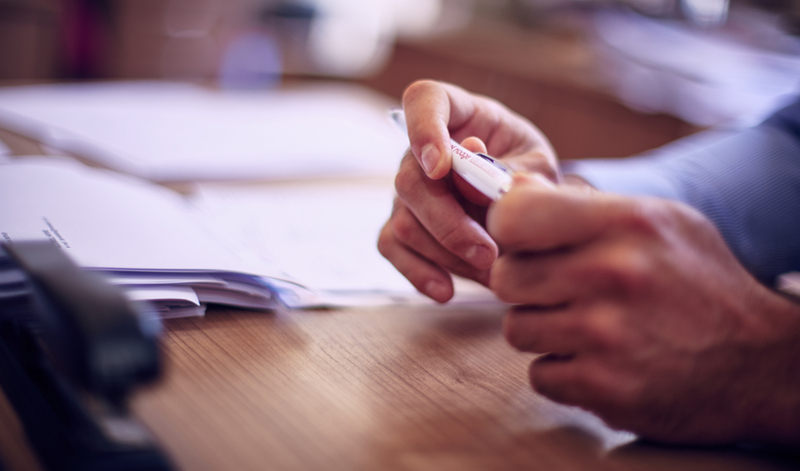 Dealing with nuisance tenants can sometimes be more of a worry than a problem. 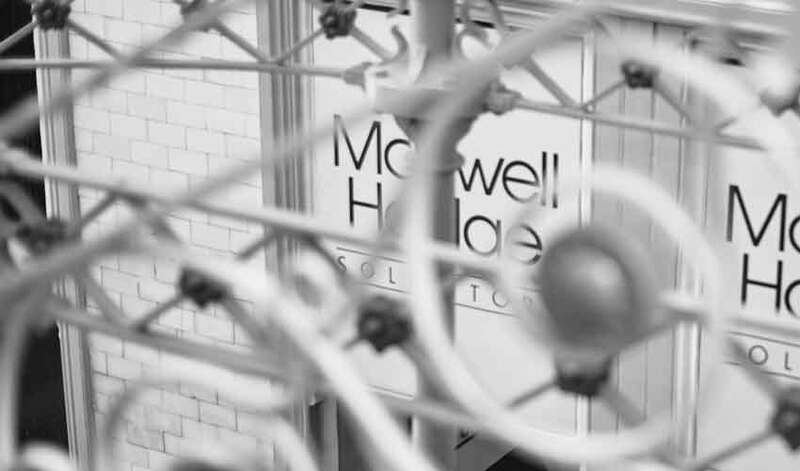 An excellent opportunity has arisen at Maxwell Hodge for a fulltime Solicitor/CILEx with 3 – 5 years PQE to join the Lifetime Planning Team.